TV Commercial for Low Country Hog Fest! Thanks to Live 5 News for being our TV/Digital sponsor! Check out our promo commercial! Here it is… this year’s flyer. We would love for you to be a part of it this year! Join (and share) the facebook event! 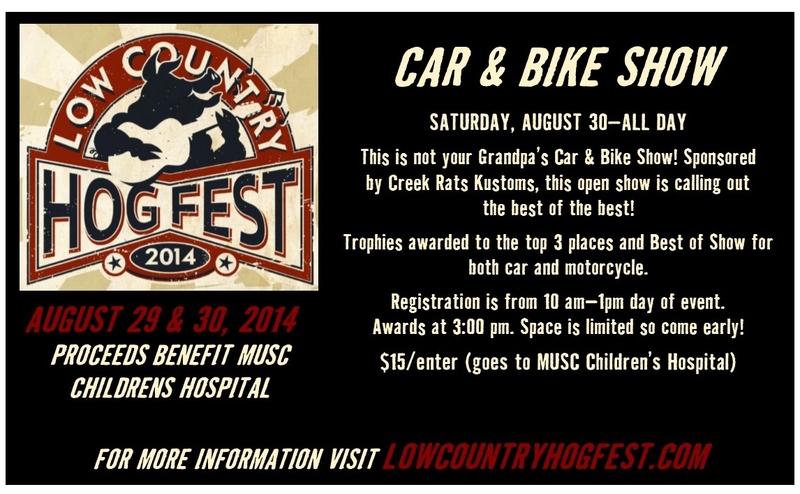 Adopt-A-Hog and be a part of this year’s 2nd Annual Low Country Hog Fest! 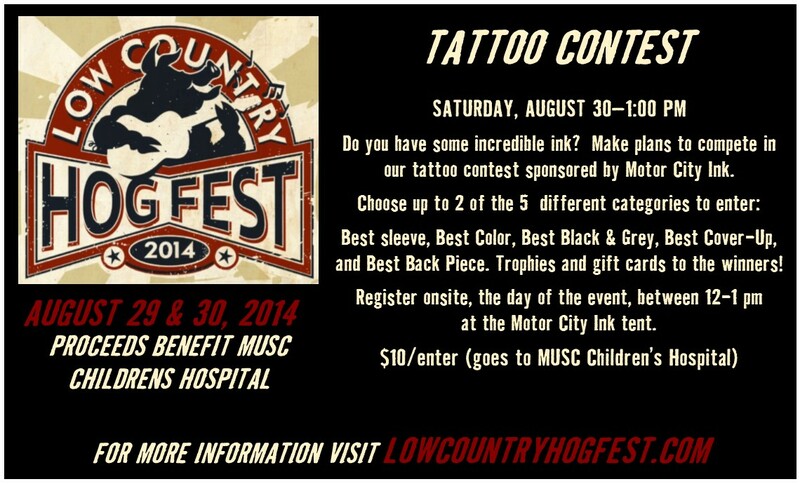 Low Country Hog Fest is a community event complete with a sanctioned Kansas City Society BBQ contest, live music, kid’s zone, custom car show, tattoo contest, beard & moustache contest, wing eating contest, and corn-hole tournament to benefit MUSC Children’s Hospital. One of the many ways to get involved is through the Adopt –A-Hog program. Adopt-A-Hog will be a fun way to promote your business and be a part of Low Country Hog Fest while helping MUSC Children’s Hospital. •The Hog Patrol will deliver the hog to you the week of July 6, 2015. •Your Hog will be displayed with signage during the entire event with judging taking place on Saturday, September 5th! •MUSC Children’s Hospital will send you a tax deductible receipt for your donation. •Special Award •Bragging Rights •Exposure and Promotion with signage, website recognition and link to your website. •Comfort knowing you supported MUSC Children’s Hospital in their efforts to build a NEW Children’s Hospital! Thanks to everyone who participated in the First Ever Low Country Hog Fest! And Congratulations to the following Pitmasters! You all were incredible! Phew – What an event! Thanks to everyone who came out to this year’s Low Country Hog Fest! What a wonderful time it was! We will be announcing the results of the event and uploading photos soon, but for now, we are going to finish cleaning up and then go home, shower and sleep! We are HOG tired!! You can find the results of the BBQ competition here. Hey folks! Today is the day!!! Can’t wait to see you all tonight and tomorrow – it is going to be an awesome event! 1. The event is going to be held in the parking lot behind Low Country Harley-Davidson – 4707 Dorchester Rd, Charleston SC 29405. 2. We have made up handy little flyers with information on each contest. Hopefully this helps answer questions. 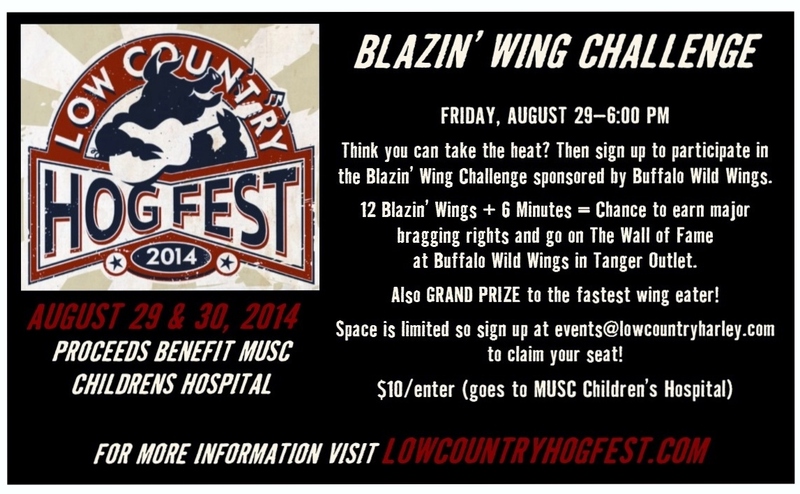 All money raised goes to MUSC Children’s Hospital and all registration occurs on site. Uh… guess who we have playing on Saturday??? Charleston’s one and only Elise Testone! 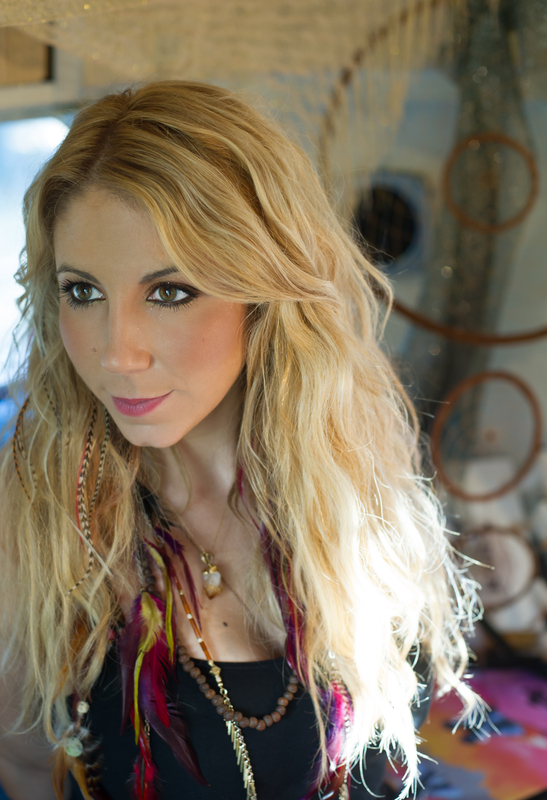 Her sultry voice and incredible band are sure to entertain! Check her music out before the show here. And make sure you arrive early on Saturday to get a good seat to hear her live!